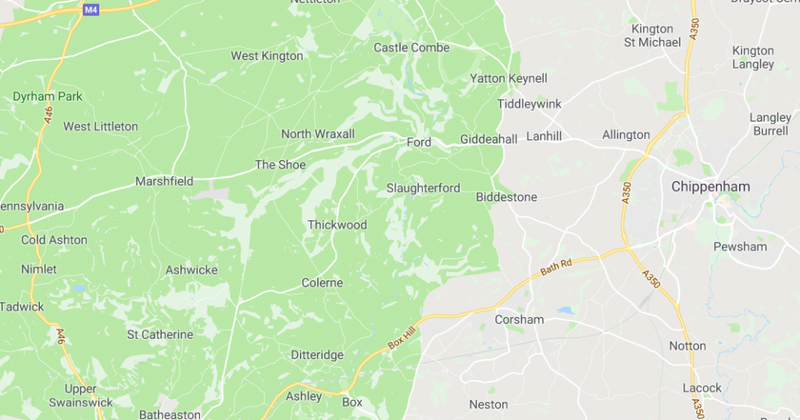 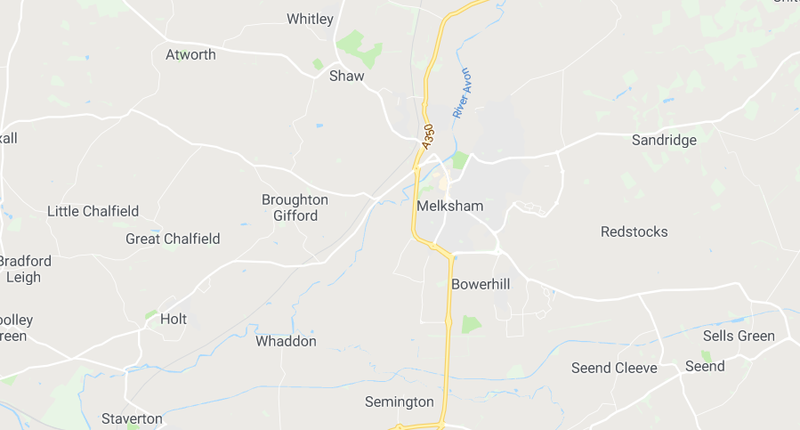 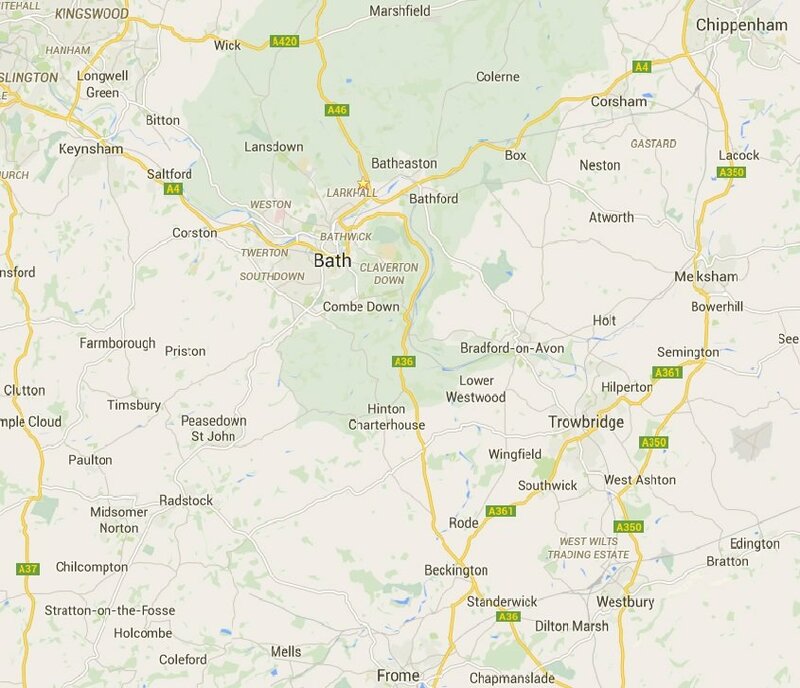 We’ve been carrying out dishwasher, tumble dryer and washing machine repairs in Bath for 25 years and have gained much geographical knowledge of the area. 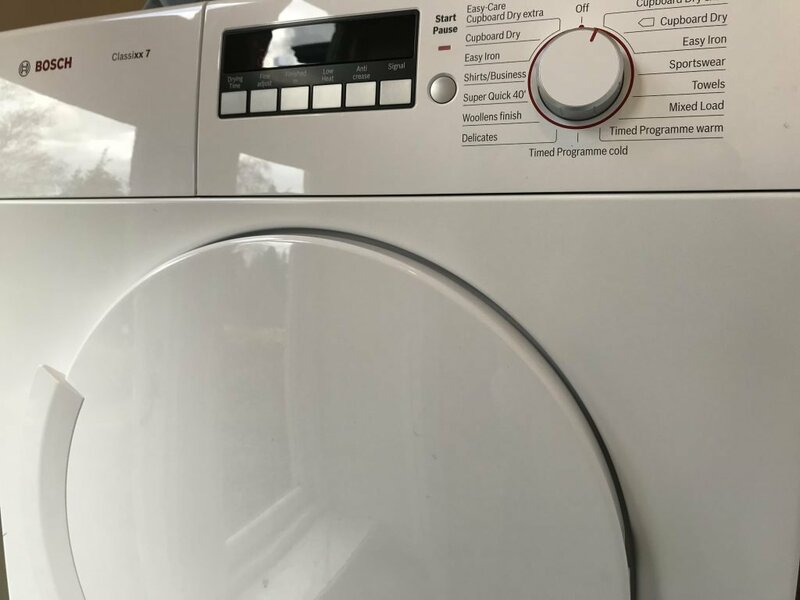 A backlog of laundry can quickly build up when your washing machine or tumble dryer breaks down, therefore a fast repair is essential. 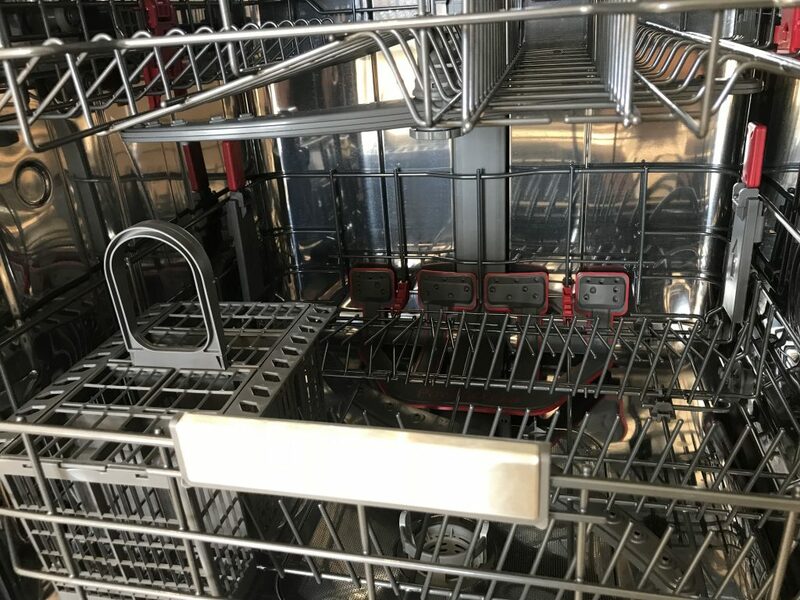 When our dishwashers fail, the inconvenience of washing up by hand can be equally frustrating, not to mention time consuming. 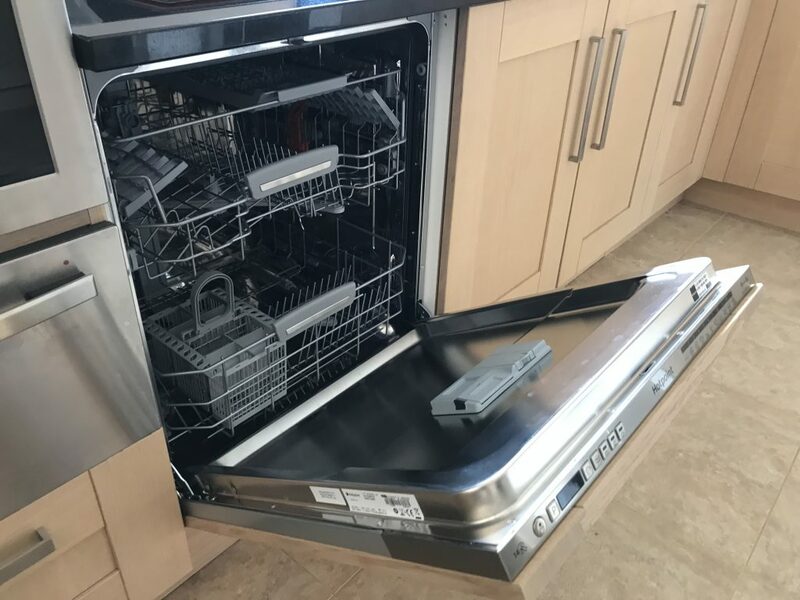 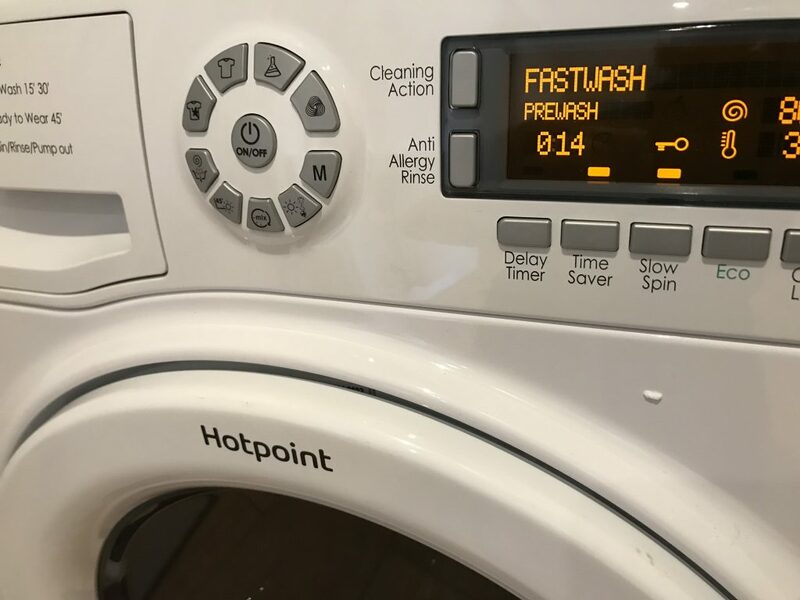 We need our appliances up and running as soon as possible, just give us a call and we’ll do our best to ensure a same day visit, even on a Saturday.